Join Jerry and Jennifer Robinson and a host of amazing speakers in bustling Northwest Arkansas to discover life-changing strategies to prepare you for true financial success! This year’s Summit theme is “Prepare for Success” and will focus heavily on how to handle changing economic landscapes and will offer you life-changing investing and trading strategies to thrive in any economic climate. 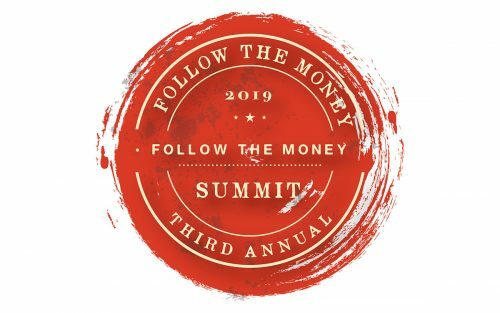 In addition to learning cutting-edge trading and investment insights, this year’s Summit will focus specifically on several emerging global trends, including the rise of China, the decline of the U.S., the global cannabis boom, the cryptocurrency revolution, and much more. But the best part will be meeting like-minded individuals from around the world and creating lifelong relationships and partnerships.